Alien: Escape, a new multi-sensory, interactive experience is opening this summer at Madame Tussauds, London. 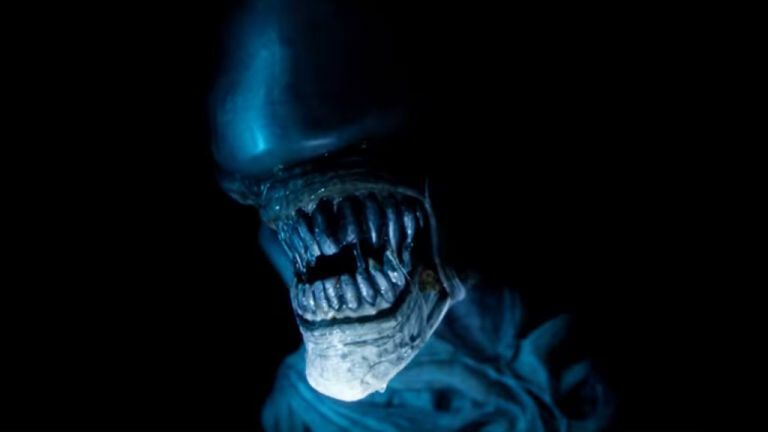 The experience, which comes off the back of the red hot new film in the Alien franchise, Alien: Covenant, allows visitors to experience the terror of being on-board the Covenant ship surrounded by xenomorphs. In addition, until Sunday May 14, an Alien: Escape competition is being run that offers one Alien super-fan the chance to be part of the experience themselves, with the winner being featured in a video recording at the heart of the experience as visitors frantically search for an exit and a pathway back to safety. To enter the competition, fans simply need to record a short video of themselves taking on the role of an ill-fated crew member trapped aboard the Covenant ship, showing their reaction as they desperately try to escape. Deciding whose petrified scream is to take a starring role in the experience will be Madame Tussauds London’s General Manager, Edward Fuller and Alien Creature Creator, Conor O’Sullivan.